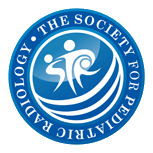 In children, idiopathic and heritable pulmonary arterial hypertension present echocardiographic and heart catheterization findings similar to findings in pulmonary veno-occlusive disease. To provide a systematic analysis of CT angiography anomalies in children with idiopathic or heritable pulmonary arterial hypertension, or pulmonary veno-occlusive disease. We also sought to identify correlations between CT findings and patients’ baseline characteristics. We retrospectively analyzed CT features of children with idiopathic and heritable pulmonary arterial hypertension or pulmonary veno-occlusive disease and 30 age-matched controls between 2008 and 2014. We compared CT findings and patient characteristics, including gene mutation type, and disease outcome until 2017. The pulmonary arterial hypertension group included idiopathic (n=15) and heritable pulmonary arterial hypertension (n=11) and pulmonary veno-occlusive disease (n=4). Median age was 6.5 years. Children with pulmonary arterial hypertension showed enlargement of pulmonary artery and right cardiac chambers. 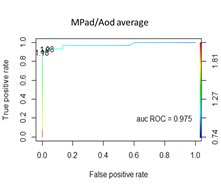 A threshold for the ratio between the pulmonary artery and the ascending aorta of ≥1.2 had a sensitivity of 90% and a specificity of 100% for pulmonary arterial hypertension. All children with pulmonary veno-occlusive disease had thickened interlobular septa, centrilobular ground-glass opacities, and lymphadenopathy. 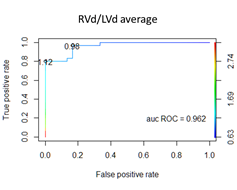 In children with idiopathic and heritable pulmonary arterial hypertension, presence of intrapulmonary neovessels and enlargement of the right atrium were correlated with higher mean pulmonary artery pressure (P=0.011) and pulmonary vascular resistance (P=0.038), respectively. 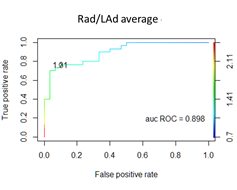 Mediastinal lymphadenopathy was associated with disease worsening within the first 2 years of follow-up (P=0.024). 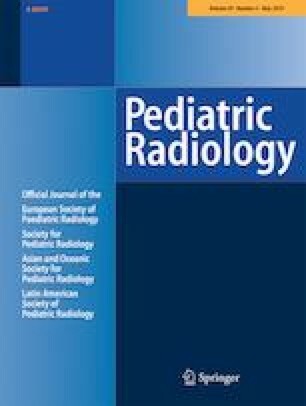 CT angiography could contribute to early diagnosis and prediction of severity in children with pulmonary arterial hypertension. The online version of this article ( https://doi.org/10.1007/s00247-018-04331-y) contains supplementary material, which is available to authorized users.